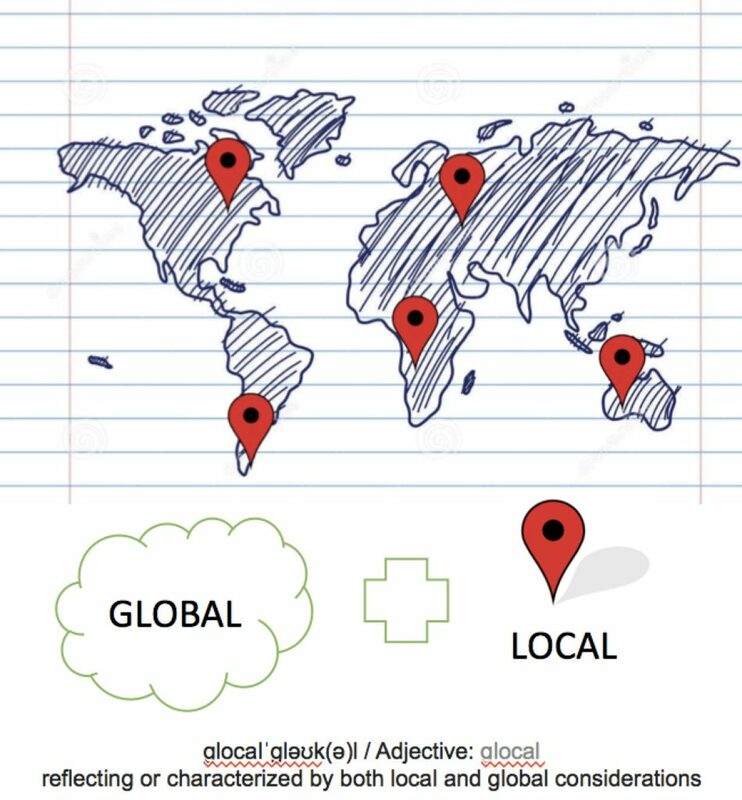 Glocal Cities gets its inspiration from bringing together the global and local to create a city centric coalition to assist mayors and local administrators in their attempt to provide a better future and quality of life to its citizens. We act as a facilitator in creating an alliance between partner cities, academia, private sector, multilateral donors and civil society. We want to help local authorities, often municipal governments and mayors, in conflict/post-conflict areas with reconstruction and rehabilitation. We also create north-south and south-south alliances between cities for solidarity and support and above all a network for mayors to assist each other when national and supra-national agendas may not focus on the provision of basic assistance, aid, solidarity and support. With the transition to an urban world, just three countries, India, Nigeria and China are expected to account for 36% of the projected growth of the world’s urban population between 2014 and 2020. As the world continues to urbanize rapidly, especially in the developing nations, the deficiencies in the existing infrastructures are highlighted. These inequities tend to worsen with the increase in population and challenges such as growing youth unemployment, lack of sanitation, crime, lack of affordable housing create an uphill battle for cities that are unable to muster up adequate resources from national actors. While managing unplanned urban growth is a challenge, during conflict, it has been proved by previous examples, city populations tend to grow much faster, with citizens migrating to urban areas seeking shelter, security and sometimes basic necessities such as food. This is accentuated in the post-conflict phase where people tend to favor urban areas even after the rebuilding phase has begun much as the example of Kabul and Kigali show in the last two decades. 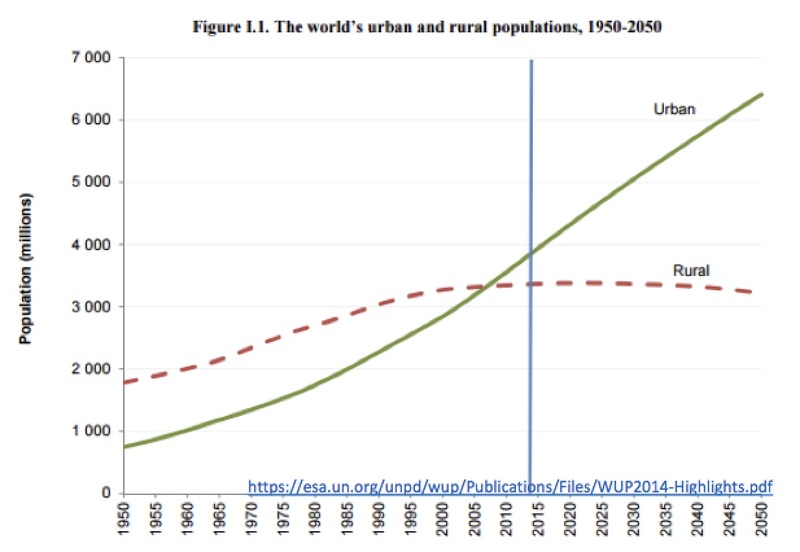 The urban problem is not limited to the developing world. The strong showing of populist and nationalist powers in European elections and the increase in Xenophobia as well as the lack of tolerance all require local governments to act quickly to make urban environments the incubators of change. The developed, the developing and the post conflict microcosms in the form of cities can learn from each other and help each other exist, grow and heal.